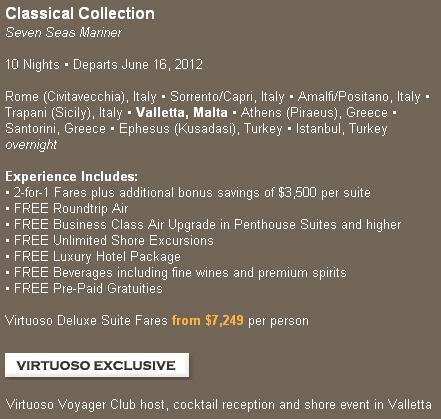 Call 1.800.330.8820 or click here to have a Luxury Mediterranean Cruise Specialist contact you. Mention promo code RSSC. ~ by travelwizette on December 9, 2011.